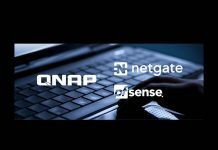 Some big news out of one of the largest open source firewall distributions, pfSense. As of pfSense 2.4.4 users will get a major feature upgrade. Starting with that release, pfSense Gold will be available at no charge. pfSense Gold has a number of features that we think will appeal to STH readers that have not tried the service yet. Chiefly the auto config backup service and training. At STH, a number of pfSense appliances have been through our lab. Almost three years ago we published our thoughts on the then pfSense Gold subscription: pfSense Gold Subscription Initial Impressions. We found the monthly pfSense hangouts and archive of those hangouts to be extremely useful. 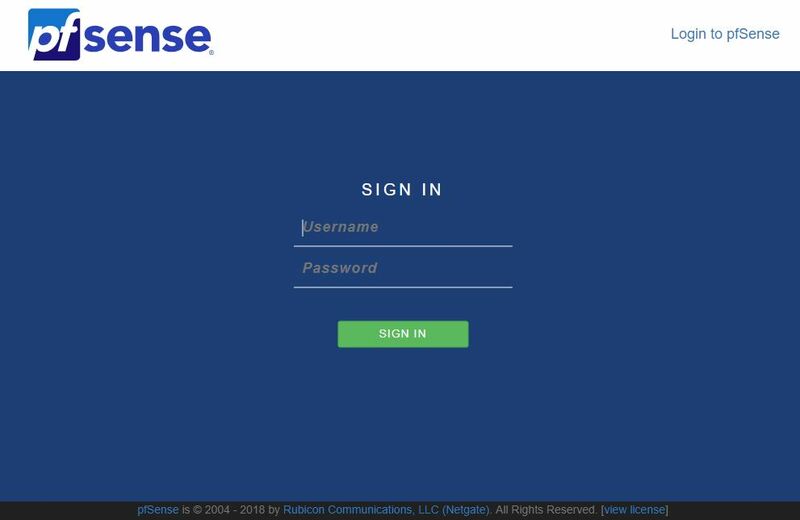 Since using the service, we have recommended buying a branded pfSense appliance just to get access to what the subscription offers. These hangouts are useful, and another useful training benefit is getting a copy of the pfSense Book. With the 2.4.4 release, the pfSense book will be available via HTML without a subscription. Aside from the training benefits, the Auto Config Backup service is awesome. It allows you to backup your configuration. In the event that you want to re-install pfSense or swap appliances, ACB allows for getting up and running quickly. As an automated service, one gets configuration backups without having to remember to export, download, and keep configuration files in a safe place. For existing subscribers of pfSense Gold, they will still get access to the content. 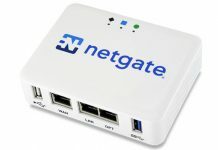 If you purchased the $99 subscription after January 1, 2018, Netgate, the company behind pfSense, will provide a $50 discount on any new Netgate appliance purchased before January 1, 2019. In the release is news about the pfSense certified VMware Appliance. Stating with pfSense 2.4.4 the VMware appliance will be discontinued. We understand why this is the case, but it is an appliance we liked the option of having available. So basically Gold was nothing but $99/year for automatic backups, which is basically an XML file you can create in 2 mouseclicks? The book ages as soon as it’s printed anyway, and Hangouts, seems nothing some Youtube video doesnt offer. Seems low value to me, should have been free all along. Good move. I don’t like these sorts of decisions PFsense has been taking recently. I have been switching to OPNsense anyway due to its superior first party documentation. I would, however, be interested in a central monitoring and configuration dashboard subscription @ $99 per year per firewall, so I can manage updates and configuration of all firewall centrally.